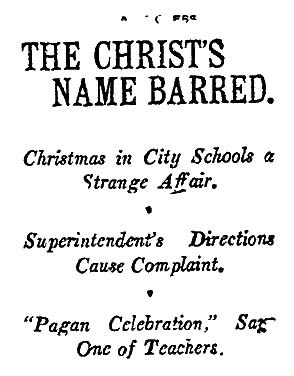 This entry was posted in 1907, Education, Music, Religion and tagged #Christmas, 1907, education, LAUSD, religion. Bookmark the permalink. UCLA was known as Los Angeles State Normal School as recently as 1918? No, that is NOT what I was meant to take away from that story — but what fun this Philadelphia native will have twitting these Angelenos about the real name of the cow college of which they’re so quaintly proud.